InFI made a difference for Krishnaveni; made her employable, got her employment at 3I and a career break. Now a job at CSC, in Oracle technology what else a graduate could expect. InFI Congratulates and wishes Krishnaveni a big success in her new job with CSC. Ms. Krishnaveni R, an intelligent, hardworking and shy girl was referred by one of InFI alumni for D2K mentoring program for 3I employment. She is one of the best team members, InFI could identify and mentor to be an entry level Oracle Forms and Reports developer. 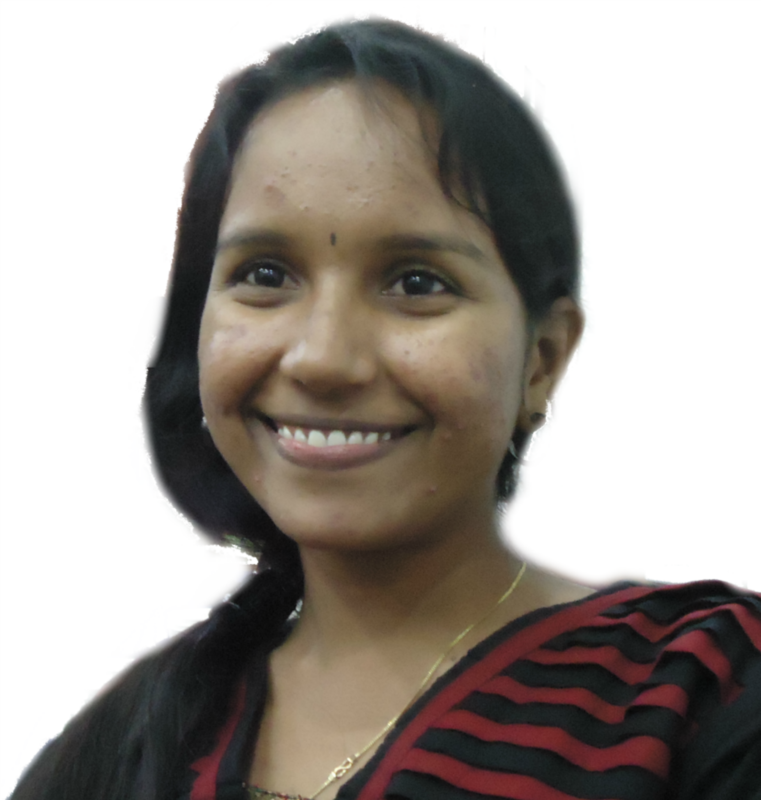 Krishnaveni is member of InFI’s 5th batch D2K Team. Krishnaveni and her team was mentored by Asmitha and Maha on technology, personality and communications, with support and cooperation of InFI team Sathya , Sasi, Surendran, PV. Krishnaveni earned her Oracle Developer job (role) at 3I-Infotech with her dedication to the program to learn from InFI mentors and counselors. InFI is proud of Krishnaveni’s achievements. Krishnaveni, a 2011 MCA graduate has built expertise in SQL, PLSQL, Oracle 10g, SQL Developer and Forms & Reports. InFI wishes Krishnaveni continued success in her career as Software Engineer. She can be reached at krishbscmca@gmail.com for help on Oracle and DataBase Programmer career advice.